Palm Beach Day Academy’s Corporate Sponsorship program is an important component of the school’s annual fundraising effort. All across America, excellent independent schools exist in communities that support them. Often, a large portion of that support is made available by local corporations who want to invest in the future of their community. Excellent schools attract strong families who contribute to building even better communities. 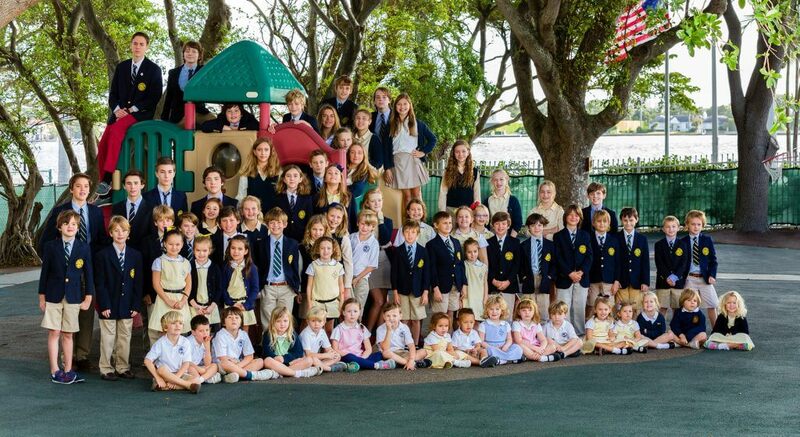 Palm Beach Day Academy, Florida’s oldest independent school, has served the Palm Beach area community well for nearly a century. Much of its contribution to the Palm Beaches has been made possible by corporations like yours. Please consider adding your support. Our lineup of fundraisers gives everyone the opportunity to play an active role in the support of PBDA. The Pave the Way Campaign supports a strategic plan of campus improvements at PBDA.